Have you ever experienced living a SIMPLE LIFESTYLE? No mobile phones, dressing in a non-high street fashion, and no fast food? Yeah, for most of us we call it living in a provincial life – like Belle did. And I enjoyed that simple life – almost half of my life, and I understand how valuable it is. It was difficult yes – but I learned to enjoy it, live and embraced it. Until such time that I need to embrace the change too of living the urban life. There are many moments that I am honestly missing it. Especially when I am so stressed at work, and I need a reason to escape this urban jungle, even just for a short moment. And for that moment, I feel so refreshed and regained my chi, bring back my childhood, and gained many inspirations to continue my urban life - with a glass of champagne while admiring this interesting beauty of the big city. 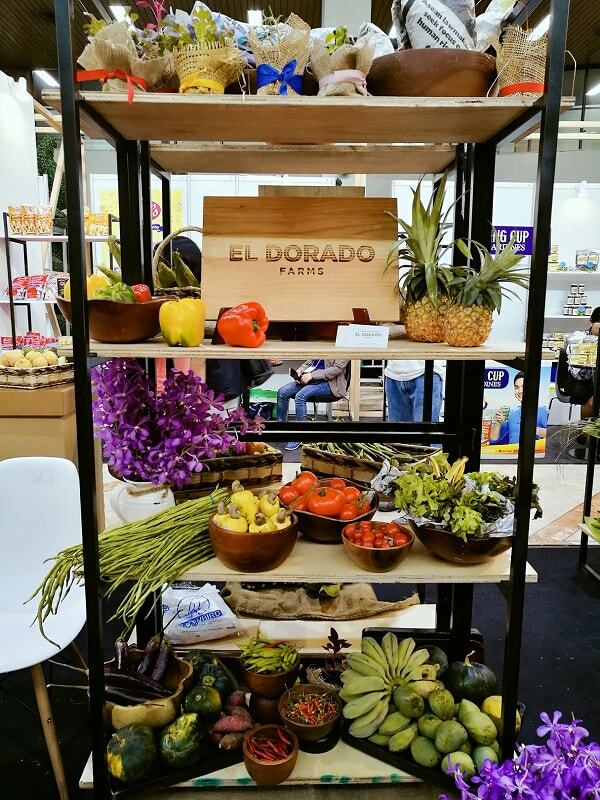 Last May when I attended the annual International Food Exhibition (IFEX 2017) , I stumbled this area called Slow Food Manila. Slow Food is an international movement that promotes living in an unhurried pace and enjoying simple pleasures and that starts from your table. • Combat people’s dwindling interest in the food they eat, where it comes from and how their food choices affect the world. Currently the movement is active in over 100 countries with over 100,000 members worldwide. 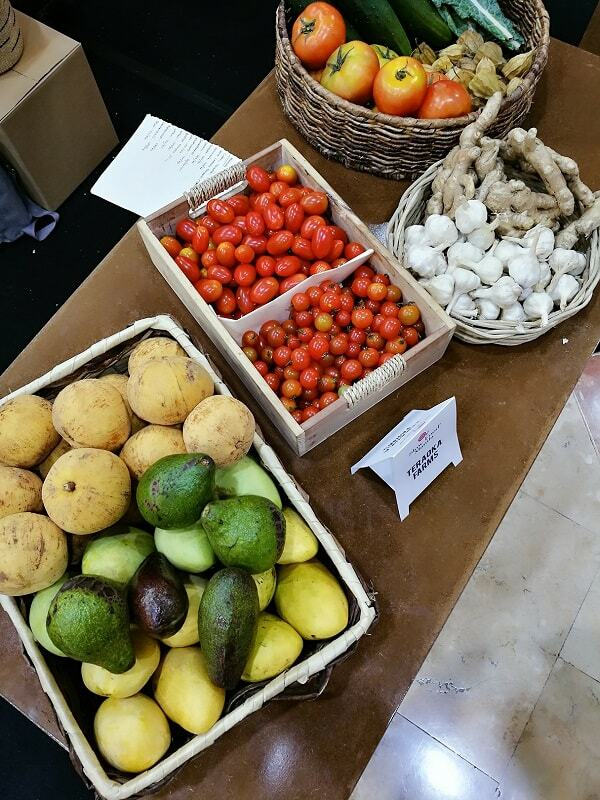 Slow Food works around the world to protect food biodiversity, build links between producers and consumers, and raise awareness on some of the most pressing topics affecting our food system. I was so thrilled so captured these stunning beauty in front of me seeing their organic produces as if they are speaking to me and greeting ‘hello”. And honestly, each time am seeing these photographs, I feel that relief and unexplainable happiness. Comment below if you can relate! And for those who are curious then continue reading this post! 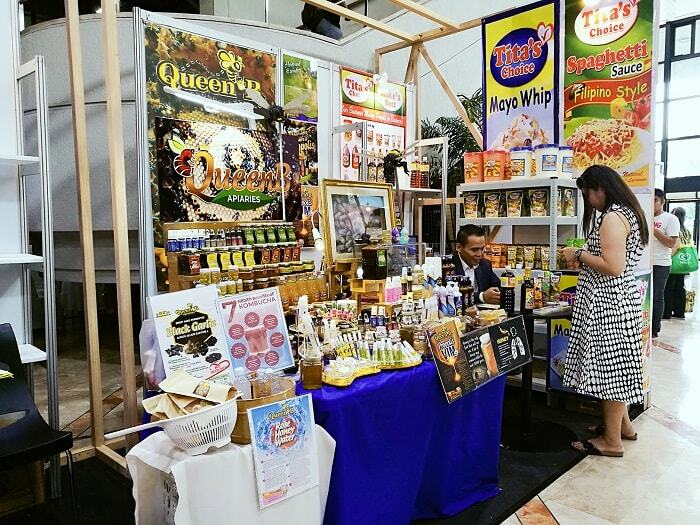 Here in the Philippines, Slow Food Manila organizes community events, taste education workshops, food diversity exhibits, and other campaigns to save endangered food, celebrate gastronomic traditions, teach the pleasures of good, clean and fair food, and to connect producers, chefs and consumers. 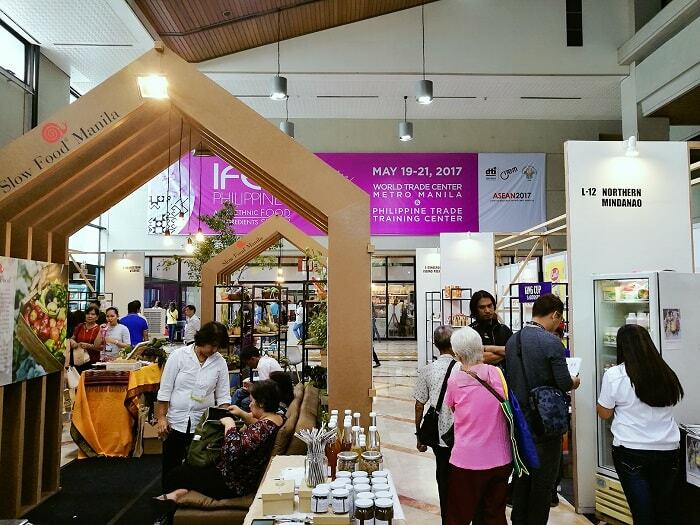 And it pleasures me to know that Slow Food Manila have joined this year’s IFEX 2017 and shared their advocacy to the public. 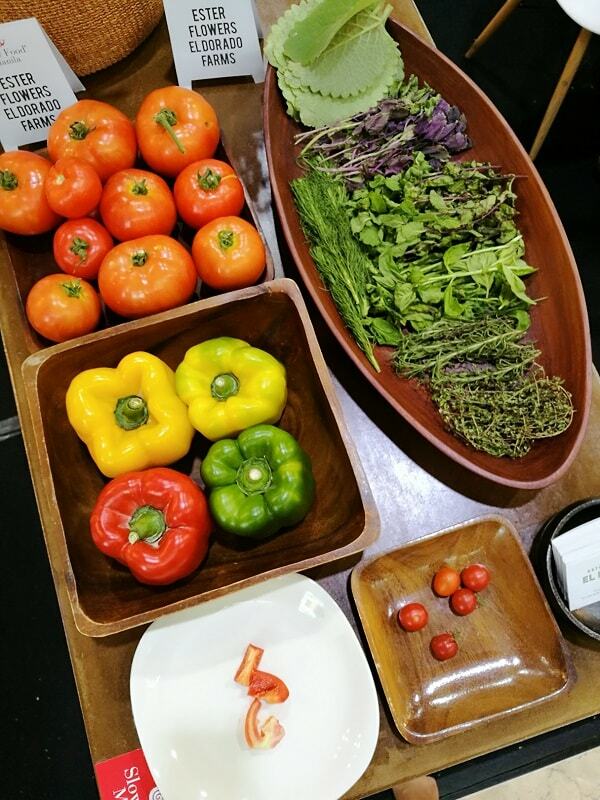 Isn’t it beautiful to see these fresh produces and its natural colors?! Slow Food reminds me of the morning market in the Italian movies next to piazza, where vendors and sellers are engaging conversations with their goods to sell, all fresh from their own farms and gardens. It is indeed a beautiful sight. 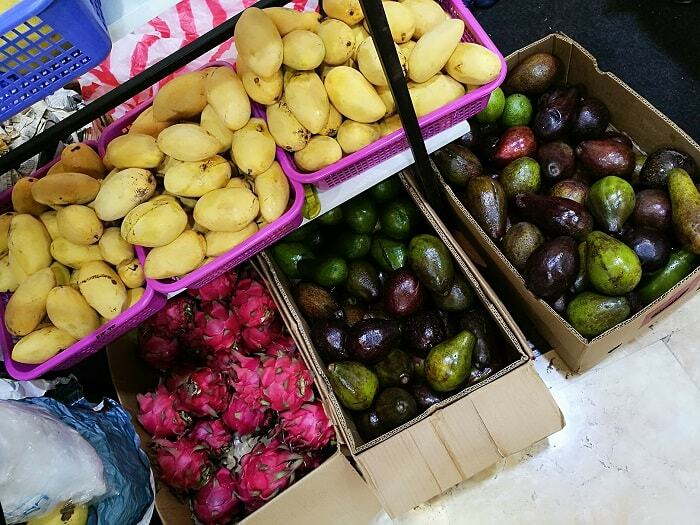 I learned how to market produce through my humble Mom, who is also a firm believer of buying directly from the producers and farmers than in local stores or high-end grocery shops (though recently, I have sometimes no choice but to buy from groceries since traditional market is quite far from my place). Nothing makes more entertaining than the market conversation, which includes an occasional haggling. However, as much as I always want “to shop where I can save” kind of shopping behavior, it is quite hard in my heart to haggling from sellers or producers knowing that they can only earn a few. It is my kindest gesture not to haggling especially from grannies – ah believe me, if you are a frequent market shopper then you will understand. And it is indeed entertaining. 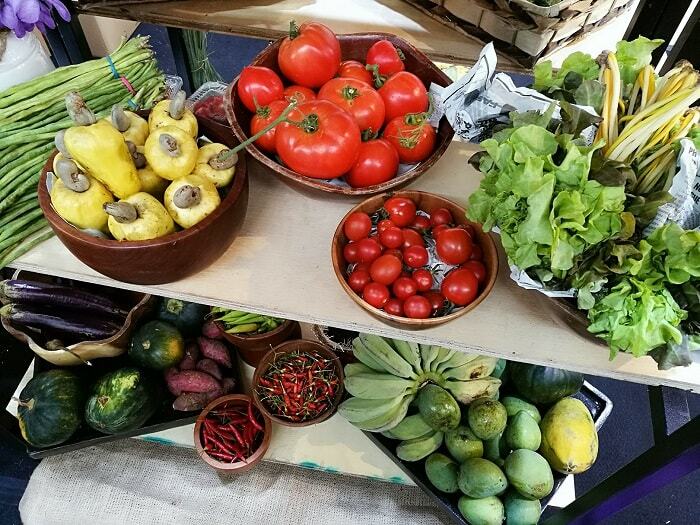 Slow Food strongly supports the principles of organic agriculture, such as promoting methods that have a low impact on the environment and reducing the use of pesticides. And one of the best part of becoming a Slow Food member is the opportunity to connect and learn from members who also supports and believe the beauty and principles of promoting slow food. Farmers, chefs, fishermen, artisans, producers, students, advocates and consumers could interact to help promote “good, clean and fair food: for everyone. Have you tried shopping at your local farmers and producers? I'd very much like to learn to embrace a simpler lifestyle - I feel as though I'm always swept up in technology and trends. Yeah, simple life is more awesome. 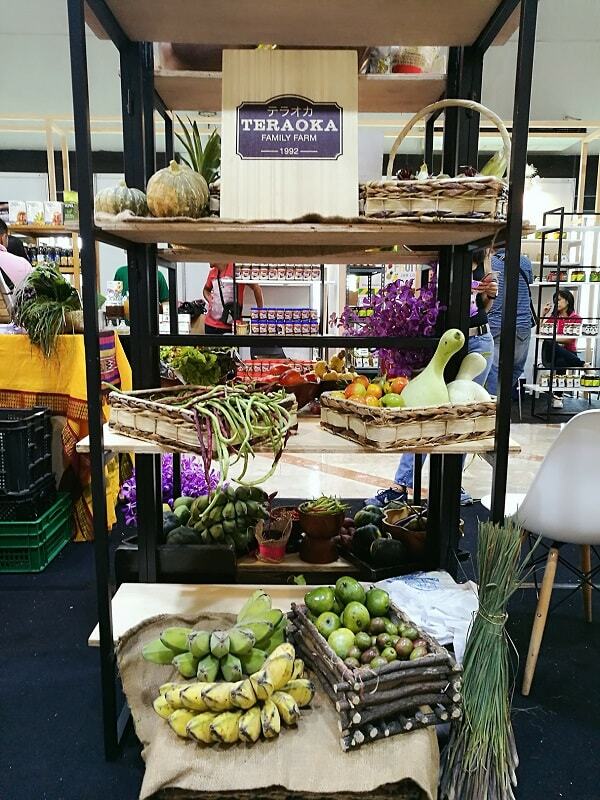 Imagine the situation were you buy fresh vegetables and fruits, or any farm products directly from farmers. This way, we helped them directly to prosper also we help our community. And buying directly from farmers tends to be cheaper. 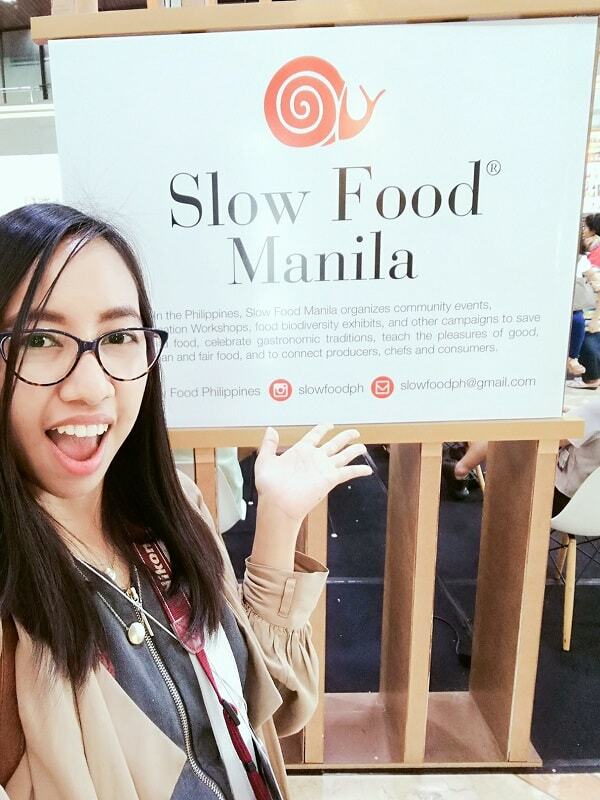 Slow food manila is definitely something I would support. I mean, yeah I have a pizza once in awhile but I rather eat local and healthy. I don't think we have such a food event here or I have never heard of this. It would be nice. Everyone could stand to be more educated everywhere regarding what we are eating. Yeah, I do hope your community should have this kind of event even a small one. Great to know that Slow food promotes the principles of organic agriculture, indeed they are not juts healthy for environment but also for us humans. Great that you got to meet many such associated artists, farmers and others! Thank you dear! This kind of events is where I find amazing true stories. What a great concept! Much needed change for everyone who is always lost in the gadget world and deadlines. Great pictures! I love shopping at my farmer's market! I'd shop there for everything if I could. The piazza's in Italy are beautiful, no rush and just enjoyment of people and food and life. Oh how I wish Manila is like Italy! But its not.. maybe in some cities. That is great that they are promoting healthy food as well as organically grown food. I know making it more widely available is important in communities as its not always easy to find. I agree. Hope every community should also follow their advocacies. I love to shop at the local markets. I feel like I am getting the most fresh produce for my money. That's right! And it feels good that we directly helped the farmers for buying their products, without the middle man.